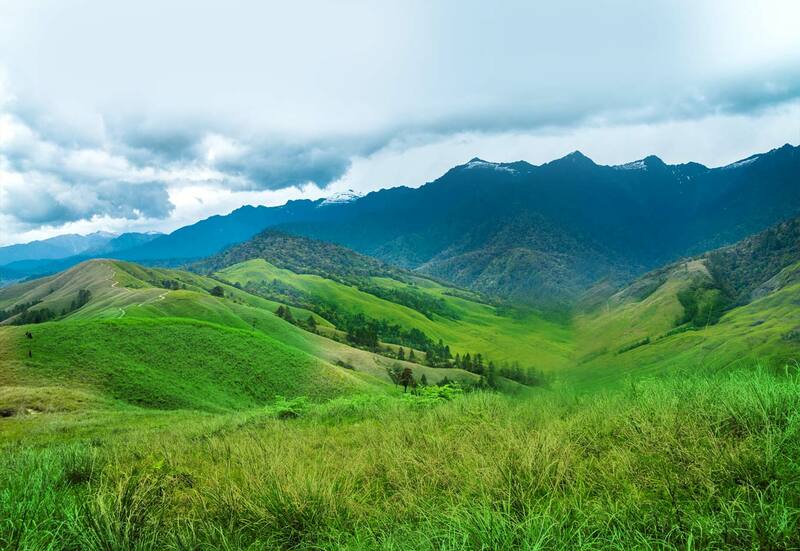 Explore the unspoiled land of the North East India with the exciting North East India Packages. This interesting voyage covers some of the prominent North East India tourists attractions and destinations. North East India Tourism offers the opportunities to take joy in the seven sisters waterfalls, mighty mountains and the age-old temples on your North East India Travel. Discover the hidden charm of fascinating destinations like Kalimpong, Gangtok, Bagdogra and Darjeeling with North East India Tour Packages. Guwahati - Kaziranga - Kohima - Touphema - Kohima - Dimori Cove - Khonoma ..